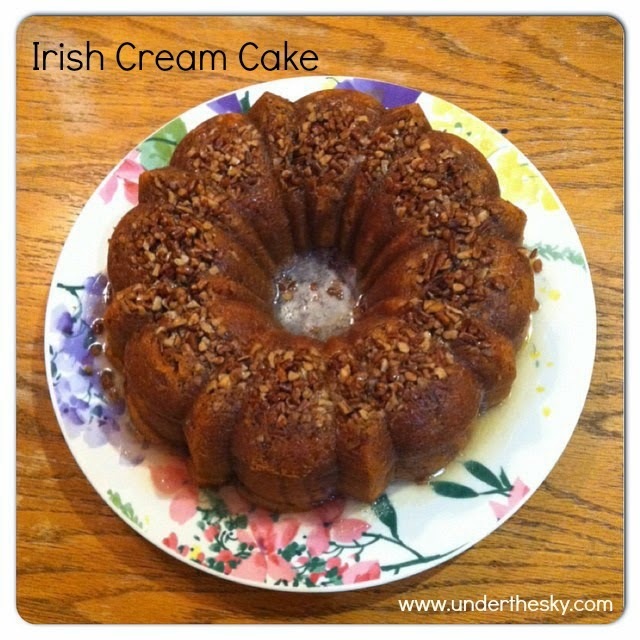 Under the Sky: Irish Cream Cake - Deliciousness! John will love this! Thanks for the recipe, Kate.